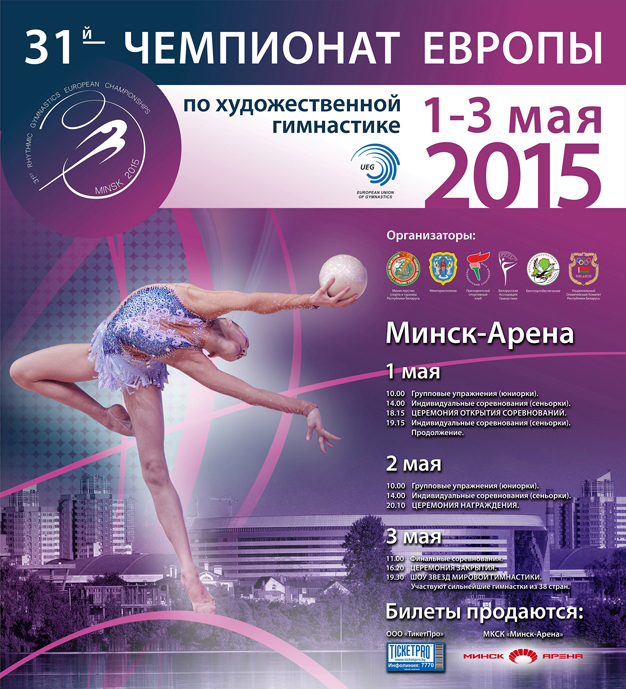 This entry was posted in Event and tagged European Championships Minsk 2015. Bookmark the permalink. Congrats to Belarus!!! Wow! and to Bulgaria too!